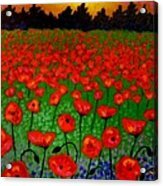 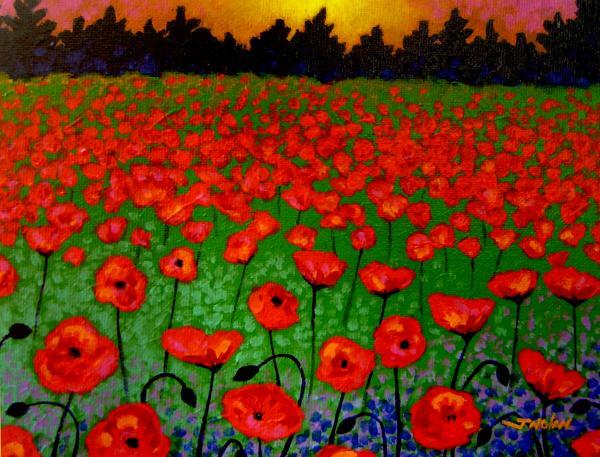 Love your poppy paintings... they are so brilliantly done! 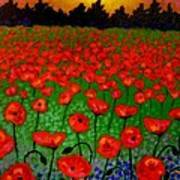 I LOVE your poppies, composition, color, beautiful! This piece is from a series of landscapes exploring Poppies.